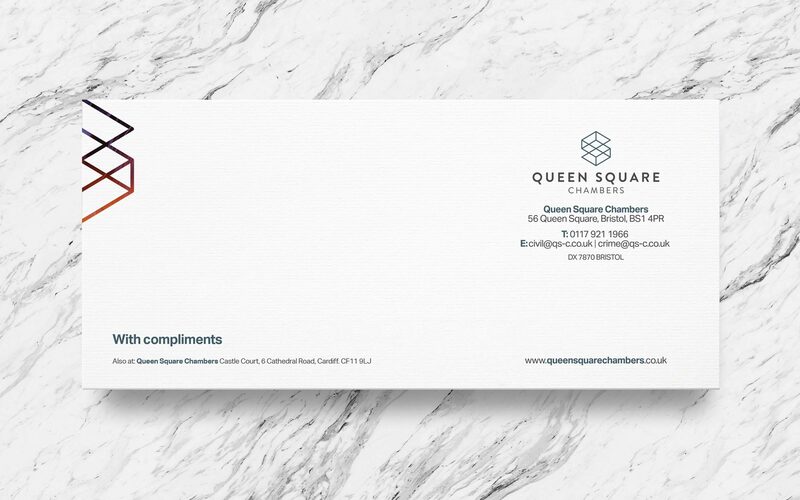 ﻿Founded in 1999 and located in the heart of Bristol, Queen Square Chambers is respected for providing the highest standards of advice and representation to our professional and lay clients whilst maintaining the approachability that has become their hallmark. 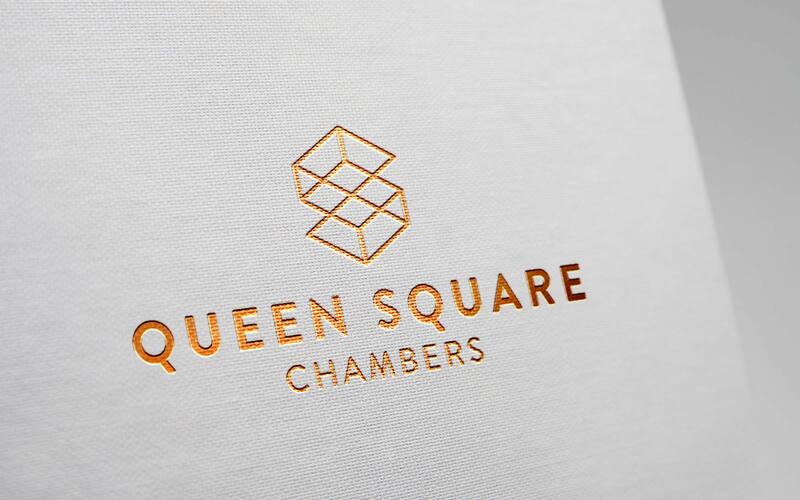 The existing branding was tired and didn’t represent the dynamic and forward thinking approach of the chambers. 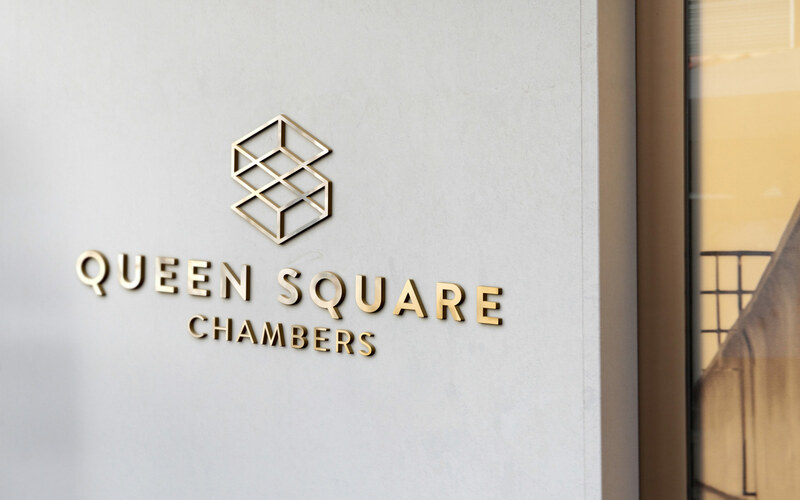 I was commissioned to redesign the Chambers identity with the aim of helping to reposition them as modern, while still referencing their strong reputation and traditions. 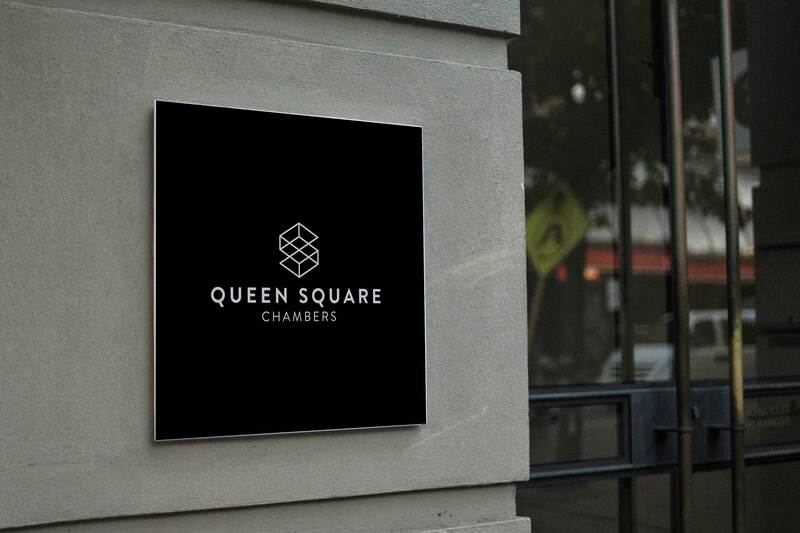 The new marque was created to represent the initial character of Queen Square Chambers in its abbreviated form. 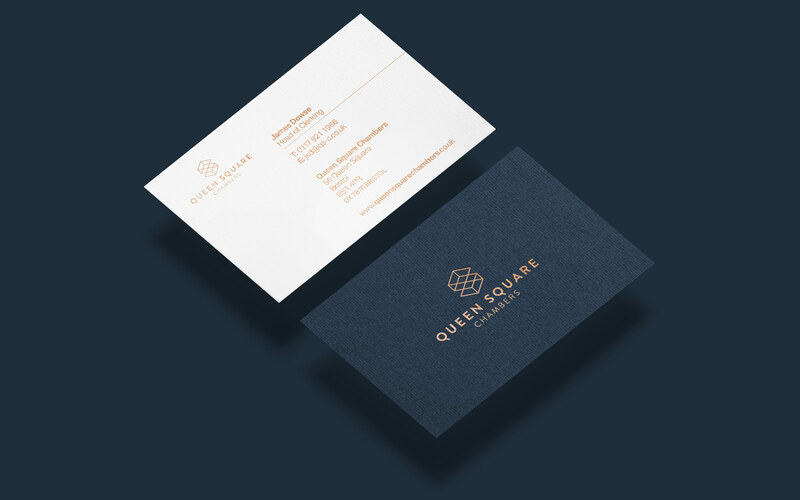 This was then paired with classic serif typography, a premium colour palette and opulent print finishes combining to form an mix of the modern and traditional. Working in parallel with the rebranding exercise was a full restructure, rethink and redesign of their website. 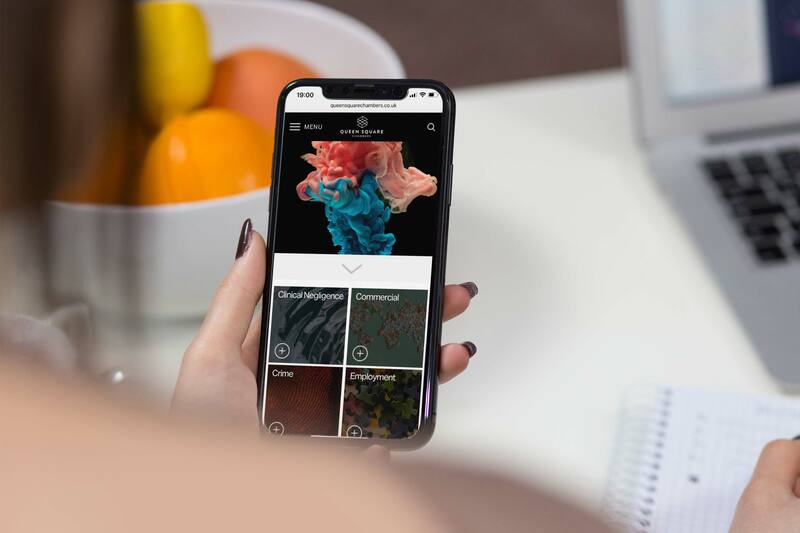 This process incorporated identifying the most common user personas, defining the journeys that are most frequently undertaken and rethinking the site architecture. This process helped inform the early prototyping and wireframing work before beginning to apply the updated branding.